Sophie and Trudi developed and opened Harmony Skin & Beauty 5 years ago with the purpose of providing Central Otago and surrounding areas with the ultimate in relaxation and results. Meet our team of expert Skin and Beauty Therapists dedicated to making you feel good. Sophie and Trudi together own Harmony Skin and Beauty as Mother and Daughter, and both love to call Central Otago their home. Sophie trained in Christchurch at The National School of Aesthetics, and has worked in Advanced Skin Treatments, Beauty Therapy, Spa Therapy and Makeup Artistry for over 10 years.  Harmony was created by both Trudi and Sophie to provide Central Otago with a skin focused clinic, and Sophie is well known for her extensive knowledge in skincare. Sophie loves providing clients with a wellness based experience combining advanced technologies and high-tech skincare. Summer sees her travelling the countryside providing makeup to the many brides who choose our region to marry – a passion she adores! Well known for her amazing Holistic Facials and gorgeous bridal makeups – Sophie is currently working part-time hours in Skin Treatments, providing support to her team of therapists and being a mummy to 1 year old Harry. Anita leads our team of therapists at Harmony and you will love her attention to detail and caring, quiet nature. Her special interest is in achieving ultimate skin health and working alongside clients to gain outstanding results with acne and anti-ageing. She is our Dermapen and IPL master and is most happy when she has either of these in her hands! Anita works part-time hours, alongside juggling life as a working mummy to her 1 year old baby boy Eli. Returning ‘home’ with her fiance and 3 young boys to settle in Alexandra, Hollie is a busy working mum and well known therapist with over 10 years experience locally in Central Otago. An accomplished therapist with confident hands, she has become famous for her therapeutic deep tissue massage, and you will love her professional approach to every facial she does. Hollie is also a true waxing pro – always showing attention to detail with an experienced technique. Hollie can be booked for any appointments during school hours Monday, Tuesday and Wednesday. Working locally in hospitality, Sonya decided to head back to study her true passion Beauty Therapy, training at SIT in Queenstown in 2017. With a family of 4, this was a big commitment of daily travel and assignments, but she showed her determination to fulfil her career passion and graduated in December. Showing already she has a natural talent with facial and relaxation massage you will love her gentle nature and caring delivery of all treatments. Bookings with Sonya can be made from Tuesday to Saturday. Kayla joined our team after a successful year of study in a Diploma of Beauty Therapy at SIT Invercargill in 2018. Kayla’s interest in beauty therapy is driven by a desire to help people feel good inside and out, as well as look their best. She truly enjoys client interaction and is thrilled to provide professional advice on the best treatment for each individual client. She intends to continue to educate herself in order to provide her clients with the best knowledge and skills. Kayla’s hours include Monday to Saturday with late nights. A confident new graduate, Siobhan joined the team while finishing her studying at SIT Invercargill in 2018. 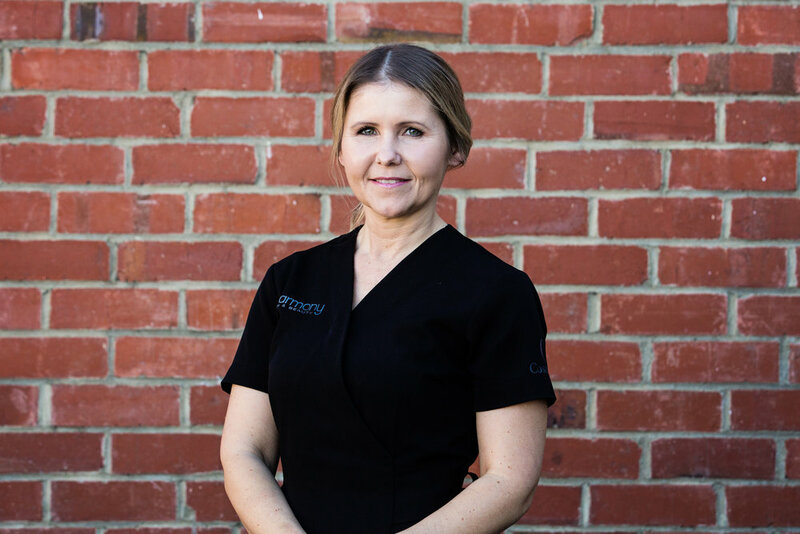 She is extremely excited to pass on the knowledge she has gained from her education, and she enjoys working closely with clients to meet their individual skincare and beauty needs. The opportunity to provide a variety of treatments, and continue her training in a career where she can help people feel happy and good about themselves is her passion. Siobhan can be booked for any treatments Tuesday to Saturday including late night. 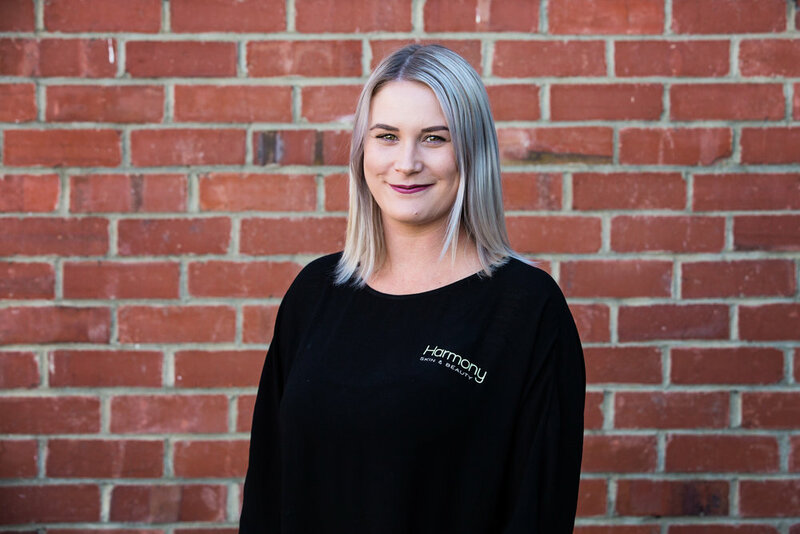 Sarah has looked after Harmony’s clients for over 4 years, and loves taking the time to get to know each person and ensure they have enjoyed their experience. Her support of the therapists ensures Harmony is delivering an amazing experience to all of our clients, and she welcomes any feedback you have or any requests with your treatment. Sarah also looks after all Wedding enquiries and Group bookings, and maintains our 5 star level of service. With over 10 years customer service experience, Charlotte joins our team as our Part-Time Receptionist, alongside being a busy mum to 1 year old Hunter. Combining her passion for organisation and attention to detail, she strives to create an atmosphere where clients feel relaxed and rejuvenated. The client transformations she sees on a daily basis make everyday a new adventure.